What does the Ugly Duckling grow up to be? 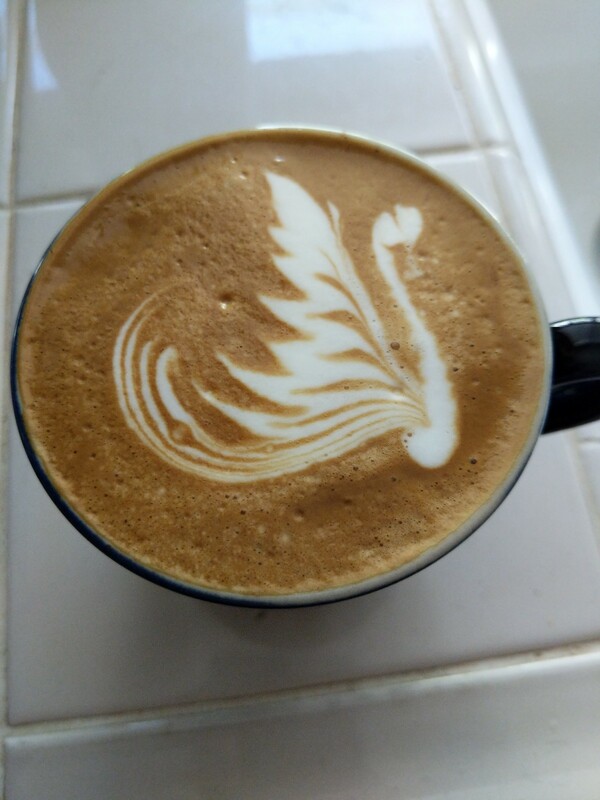 A beautiful swan of course. I’ve been trying to free pour one of these for a while now and I finally got one.